Two hours on the water. Class I, II, with one III. $97.00 per person oar raft. 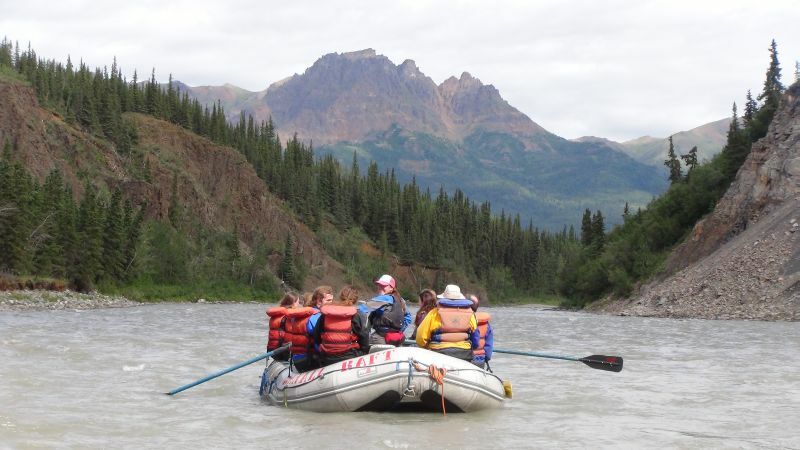 $97.00 per person paddle raft (12 & older, requires 5 paddlers). $72.00 children ages 5 to 11. Recommended age 5 years and older. Plan to be with us for 3 hours.